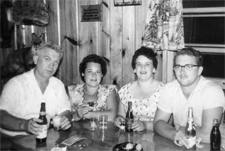 The Jack Pine Lodge's Bar and Grill offers a full bar, a menu and specializes in handcrafted pizzas. 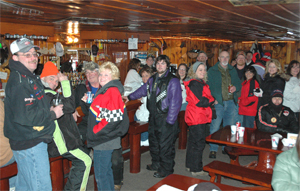 We are hosts to many annual events such as the Annual Long Riders Relic Ride , Snowmobile, ATV, Pig Roasts, Motorcycle Poker, and other exciting events. Come and Join Us this Winter Season! Gas is available for your convenience, FREE Wifi, and you can still enjoy a game of pool along with listening to your favorite music on our internet jukebox! 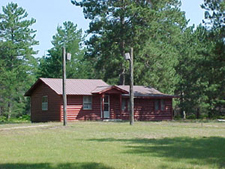 We are located directly on the snowmobile / ATV trail head #41 (Haywire) and have ample parking for all of your recreational vehicles and trailer. 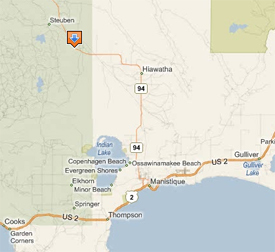 Click here for larger map of Jack Pine Lodge location. 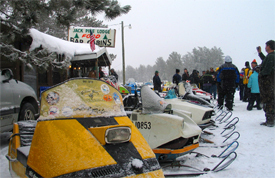 Your Snowmobile Vacation Begins Here! Groomers visit us each day that calls for trail upkeep. Groomers give us all the details on the snowmobile trail conditions and heads up on any need to know news. Our trails are well maintained and connect to a myriad of trails throughout Michigan's Upper Peninsula! "Home of the annual Long Riders Relic Ride, held the 2nd weekend of February."